We provide a complete range of cleaning services, which can be tailored to suit the needs of our clients. We offer a free, on-site estimate to all of our clients to ensure we meet your needs and your budget. All of our staff are employed by us, we do not use agency staff under any circumstances. All of our staff have a complete Police check for peace of mind of our customers. All cleaning products required are provided by Hygiene Klean. We understand how important it is to have a clean and tidy office and work space and how important your professional image is. Hygiene Klean provides a professional cleaning and support services to many offices in and around York and Yorkshire area and has done so for over 10 years. We have clients in many different industry professions and sectors and can provide your business with a cost effective and effeciaent cleaning service. No matter what the size of your business or the type or premises we can offer a cleaning service for you. We are very flexible in our approach to our cleaning work. Our staff are both reliable and very experienced. 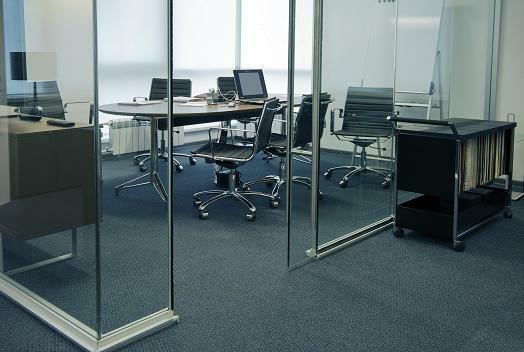 They can clean your office and work space early in the morning or late in the evening, daily or weekly and can even clean on weekends as well. We also provide all the cleaning materials and equipment so you do not have to deal with wholesale cleaning suppliers. We also specialise in contract work for landlords and estate agents, property developers, restaurant chains, retail spaces and shops. Please contact us to discuss your commercial cleaning requirements.